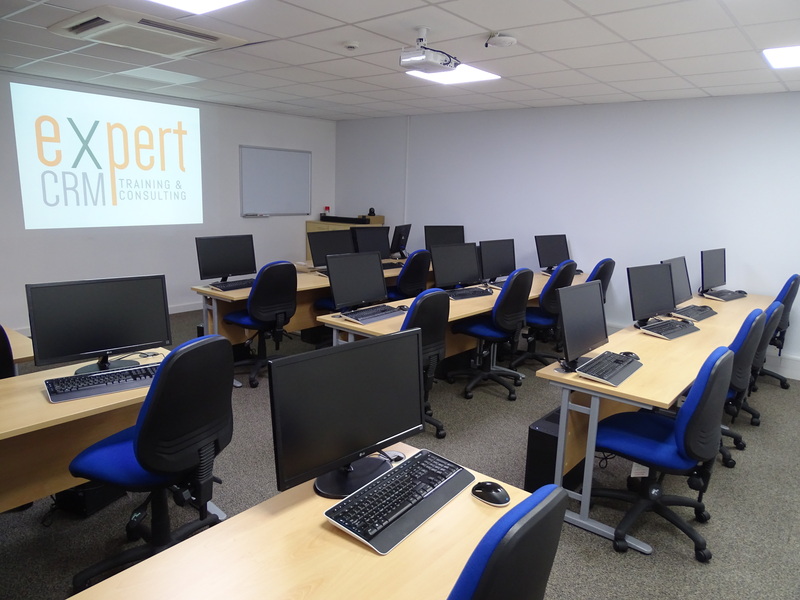 eXpertCRM offers a well-equipped IT training room for hire in Stansted, Essex. The room can accommodate up to 16 delegates and an instructor and is laid out in a classroom style. The layout can be changed on request.